When: Monday, September 08, 2014 4:00 PM-5:00 PM (UTC-05:00) Eastern Time (US & Canada). Join us for a discussion on fire smoke and toxicity levels which get into firefighter gear. Related issues such as “bagging and tagging” dirty gear, having two sets of gear, and proactive steps fire departments are doing to deal with this critical issue. 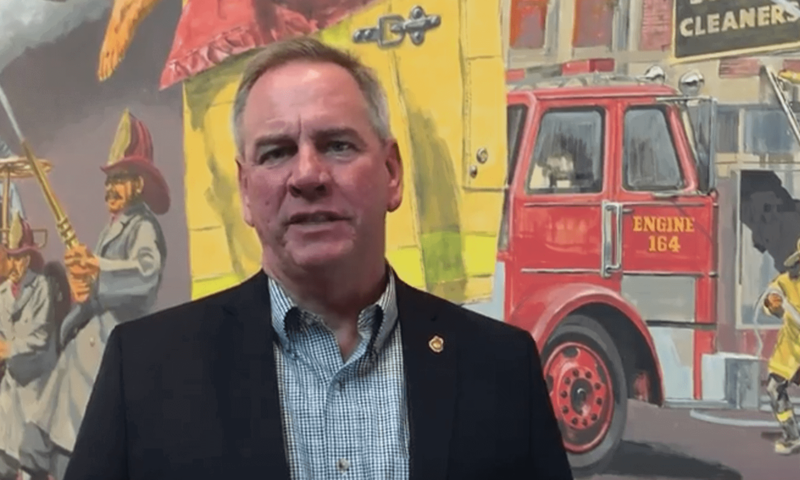 Leading the discussion will be Bobby Halton, joined by Allen Rom of Fire-Dex, Rob Schenpp from the Alameda County (CA) Fire Department, and Peter McBride from Ottawa Fire Services (CAN). 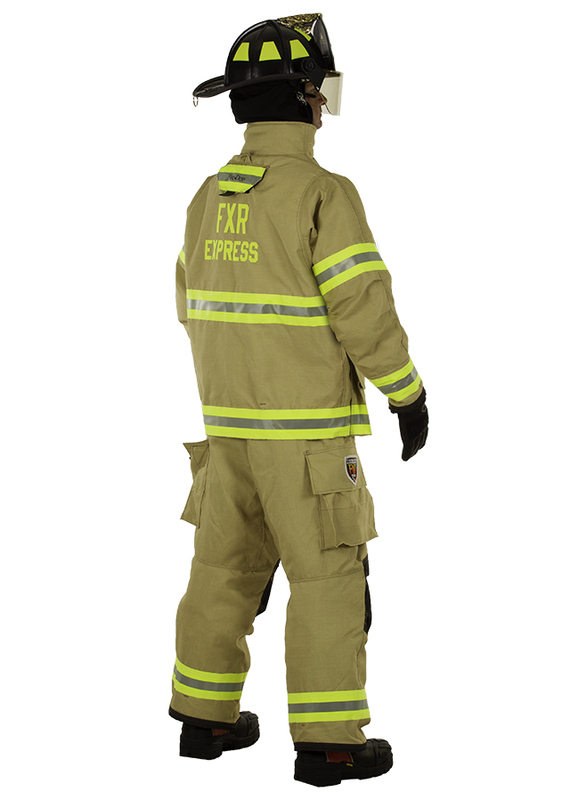 Structural firefighters’ protective clothing is designed to protect its wearers from the thermal environments experienced during firefighting. This includes protection from thermal radiation, hot gas convection, and head conducted from hot surfaces. Protective clothing may respond differently to each of these three modes of heat transfer (radiation, convection, and conduction). Firefighters may receive serious burn injuries from each of these three modes of heat transfer or a combination of them even though they are wearing protective clothing and may be a significant distance from a fire. The reason for this is that protective clothing has definite physical limits to its ability to protect the wearer. All thermal protective clothing has these limits, which are measurable. J. Randall Lawson is a physical scientist at the National Institute of Standards and Technology, Building and Fire Research Laboratory. He has studied fire and fire safety for more than 25 years. He is the project leader for the Fire Safety Engineering Division studies on firefighter protective clothing. He is a member of the NFPA Technical Committees: Structural Fire Fighter Protective Clothing and Equipment, Special Operations Protective Clothing, and Equipment and Fire Tests. Fire-Dex is pleased to offer this article published via Fire Engineering free for all in fire service. Click here to download your PPE Training Guide from Fire Engineering sponsored by Fire-Dex. National Fire Protection Association (NFPA) 1851, Standard on Selection, Care, and Maintenance of Protective Ensembles for Structural Fire Fighting and Proximity Fire Fighting, incorporates common practices and procedures derived from the input of firefighting professionals, manufacturers, and industry specialists for maintaining personal protective equipment (PPE). This article breaks down the standard by function and gives examples of how you can implement a program. Not all aspects of the standard are addressed, and the coat and trousers are referred to primarily when discussing cleaning and repairs. 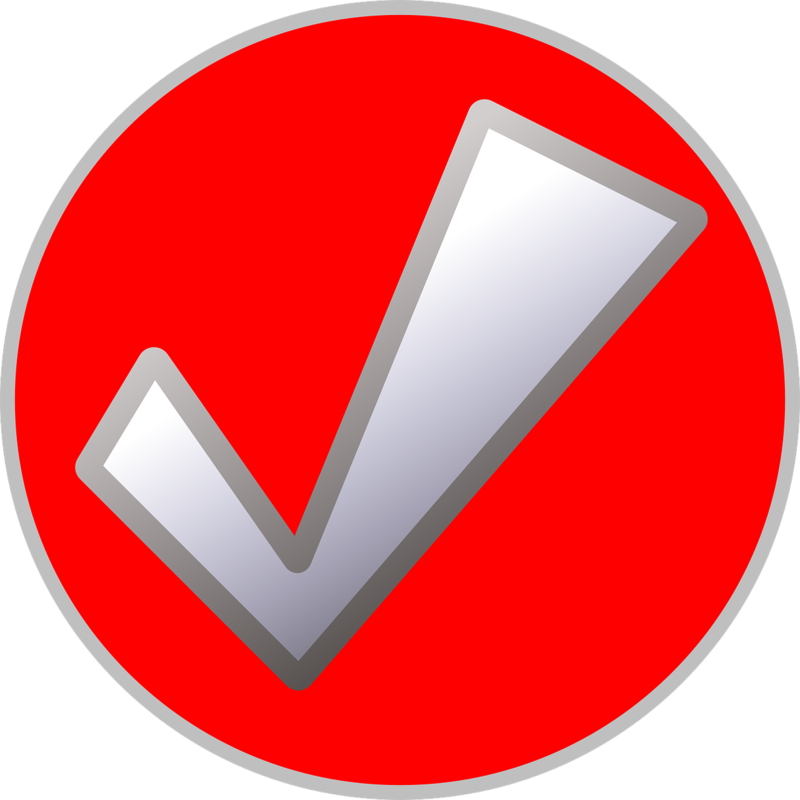 The document and training will fill in the information gaps. The standard is so comprehensive that all its aspects cannot be fully addressed in an article; it would require a book. Mitch Lopez is an engineer with the Highlands Fire District in Flagstaff, Arizona, where he has served for six years. For four of those years, he headed the personal protective equipment (PPE) overhaul program. He has been trained in National Fire Protection Association 1851, oversees the PPE needs for a combination department of 50 personnel, and assists mutual-aid agencies in maintaining their PPE.